Nissan leasing can be made more affordable. The secret to leasing is shopping around for the best offers. And if there is more than one Nissan dealer in your zip code, you will need to determine the dealership that offers the best overall deal. Here are new Nissan leasing offers for October 2012. 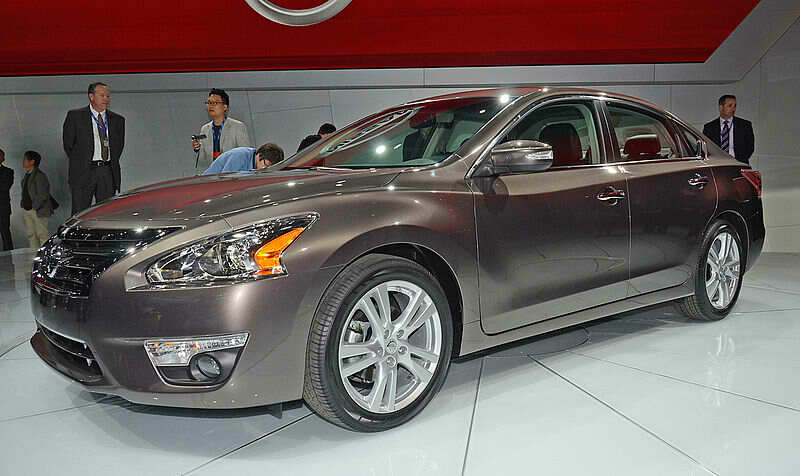 Lease price starts at $199 per month for 24 months with $2,599 due at signing on the 2013 Nissan Altima 2.5S. The 2012 Nissan Altima starts with a lease price of $189 per month for 24 months with $2,999 due at lease signing. Lease price starts at $249 per month for 36 months with $1,999 due at lease signing. Get up to $7,500 tax savings on the new Nissan Leaf electric car. Lease price starts at $299 per month for 39 months with $2,999 due at lease signing. 0.0% APR financing for up to 60 months on the 2012 Nissan Maxima S.
0.0% APR financing for up to 36 months on the 2012 Nissan Quest. Lease price starts at $249 per month for 39 months with $2,999 due at lease signing. 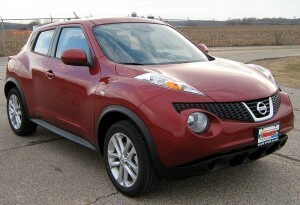 0.0% APR for up to 36 months, 0.9% APR for up to 60 months, and 1.9% APR for up to 72 months on the 2012 Nissan Rogue. 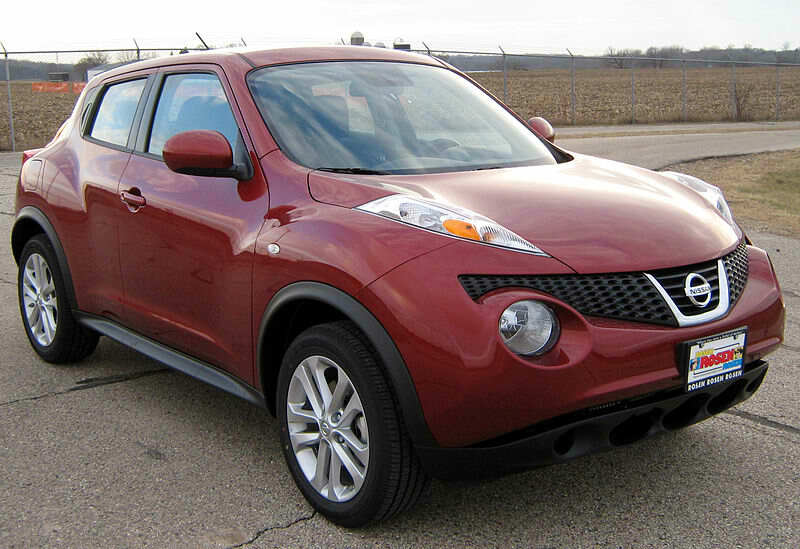 0.9% APR financing for up to 36 months, 1.9% APR for 60 months, and 2.9% APR for up to 72 months on the 2012 Nissan Juke. Lease price starts at $329 per month for 39 months with $2,999 due at lease signing. 0.0% APR financing for up to 36 months, 0.9% APR for up to 60 months, and 1.9% APR for up to 72 months on the 2012 Nissan Pathfinder. Lease starts at $249 per month for 39 months with $2,499 due at signing. 0.0% APR financing for up to 36 months, 0.9% APR for up to 60 months, and 1.9% APR for up to 72 months on the 2012 Nissan Frontier. Lease starts at $499 per month for 39 months with $2,999 due at signing. 0.0% APR for up to 36 months, 0.9% APR for 60 months, and 1.9% APR for 72 months on the 2012 Nissan Titan. Look for new Nissan leasing offers at your favorite Nissan dealer. Want to drive a luxury car without paying the luxury price tag? Premium luxury is within easy reach. Check out our updated list of new Acura lease offers for October 2012. 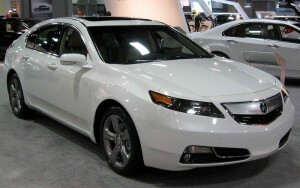 Lease starts at $319 per month for 36 months and $1,499 due at signing on the 2012 Acura TL. You can also lease the Acura TL at $400 per month for 35 months with $0 due at signing. 0.9% APR for up to 36 months for qualified buyers. Lease starts at $299 per month for 36 months and $1,999 due at signing on the 2012 Acura TSX. You can also lease the Acura TSX at $350 per month for 35 months with $0 due at signing. 0.9% APR for up to 36 months for well-qualified buyers. Lease starts at $239 per month for 36 months with $1,999 due at signing on the 2012 Acura ILX. You can also lease the Acura ILX at $300 per month for 35 months with $0 due at signing. Lease starts at $499 per month for 36 months with $3,499 due at signing on the 2012 Acura ZDX. you can also lease the Acura ZDX at $580 per month for 35 months with $0 due at signing. 0.9% APR for up to 36 months on the 2012 Acura ZDX. 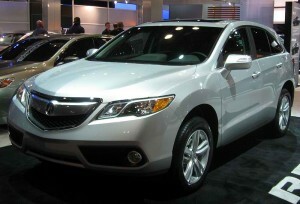 Lease starts at $449 per month for 36 months with $1,999 due at signing on the 2012 Acura MDX. You can also lease the Acura MDX at $490 per month for 35 months with $0 due at signing. 0.9% APR for up to 60 months for well-qualified buyers. Lease starts at $399 per month for 36 months with $2,599 due at signing. You can also lease the Acura RDX at $460 per month for 35 months with $0 due at signing on the 2013 Acura RDX. New Acura lease offers are good until 10/31/2012. You should check out the latest batch of new Ford lease deals if you to pay less money on a new Ford vehicle. Leasing is a more affordable way to drive home a brand new car. The lease price is not the MSRP. Instead, your monthly lease payments will be derived from the selling price and the estimated residual value of the vehicle. If you want lower monthly car payments, then leasing is definitely the choice for you! $199 per month for 24 months with $2,032 due at signing for current lessees. $249 per month for 24 months with $2,631 due at signing on the 2013 Ford Edge SE V6 SUV. 0.9% APR for 36 months, and 1.9% APR for 48 months. Get up to $3,500 cash back on the 2013 Ford Edge. $219 per month for 24 months with $1,583 due at signing for current lessees. $279 per month for 24 months with $1,836 due at signing on the 2013 Ford Escape SE compact SUV. 2.9% APR financing for 36 months, and 3.9% APR for up to 48 months. Get up to $2,000 cash back on the 2013 Ford Escape. Ford Explorer lease deals starts at $249 per month for 24 months with $1,924 due at signing for current lessees. $279 per month for 24 months with $3,589 due at signing on the 2013 Ford Explorer XLT V6. 0.9% APR for 36 months, and 1.9% APR for up to 48 months. Get up to $2,500 cash back on the 2013 Ford Explorer. Ford Flex lease deals starts at $259 per month for 24 months with $3,745 due at signing for current lessees. 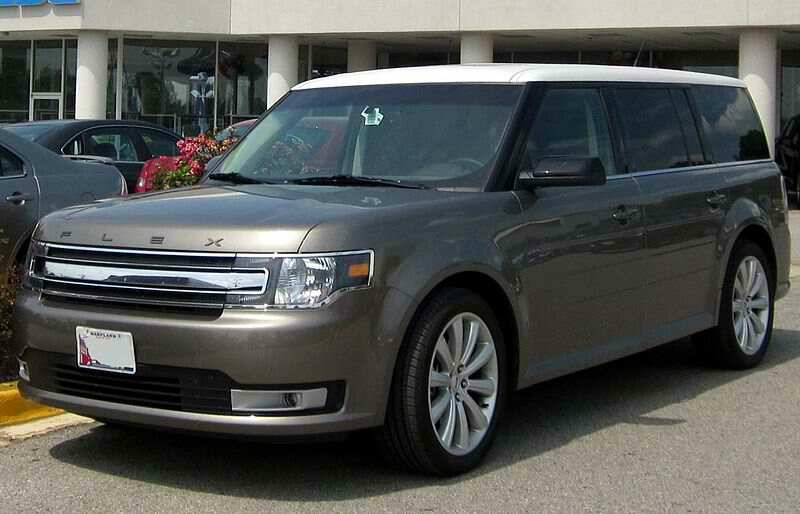 $349 per month for 24 months with $3,967 due at signing on the 2013 Ford Flex SEL FWD. 0% APR for 36 months, 0.9% APR for 48 months, and 1.9% APR for 60 months. Get up to $3,000 cash back on the 2013 Ford Flex crossover SUV. Ford Taurus lease deals starts at $219 per month for 24 months with $2,753 due at signing for current lessees. 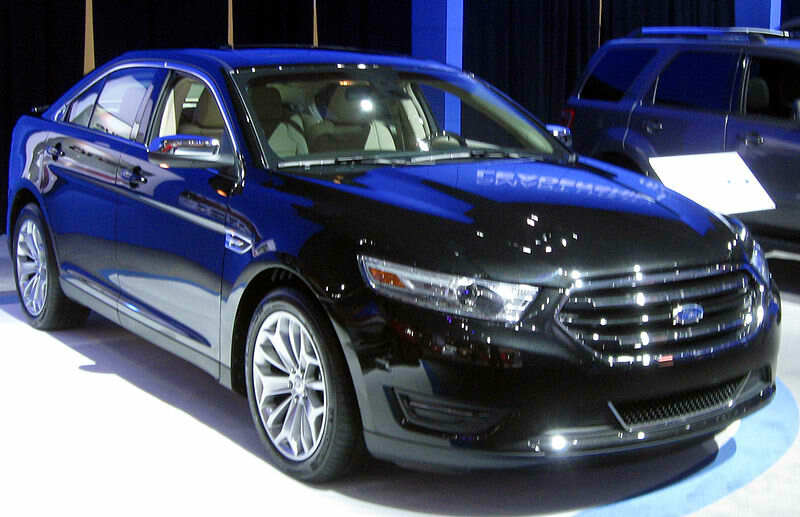 $279 per month for 24 months with $3,286 due at signing on the 2013 Ford Taurus SEL V6 sedan. Get up to $4,750 cash back on the 2013 Ford Taurus full-sized sedan..
Get the complete list of new Ford lease deals for October 2012 so you can easily find the best lease deal for you. The month of October is the perfect time to lease a brand new Jeep. 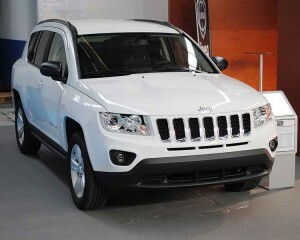 Lease the 2013 Jeep Compass for as low as $259 per month for 36 months, with $2,500 due at signing. 1.9% APR financing for up to 36 months to qualified buyers. Get up to $500 cash allowance. Lease the 2013 Jeep Patriot for as low as $239 per month for 36 months, with $2,500 due at signing. Lease the 2013 Jeep Grand Cherokee for as low as $329 per month for 36 months, with $2,500 due at signing. Lease the 2013 Jeep Wrangler for as low as $319 per month for 36 months, with $2,500 due at lease signing. Lease the 2013 Jeep Wrangler Unlimited starting at $339 per month for 36 months, with $2,500 due at lease signing. 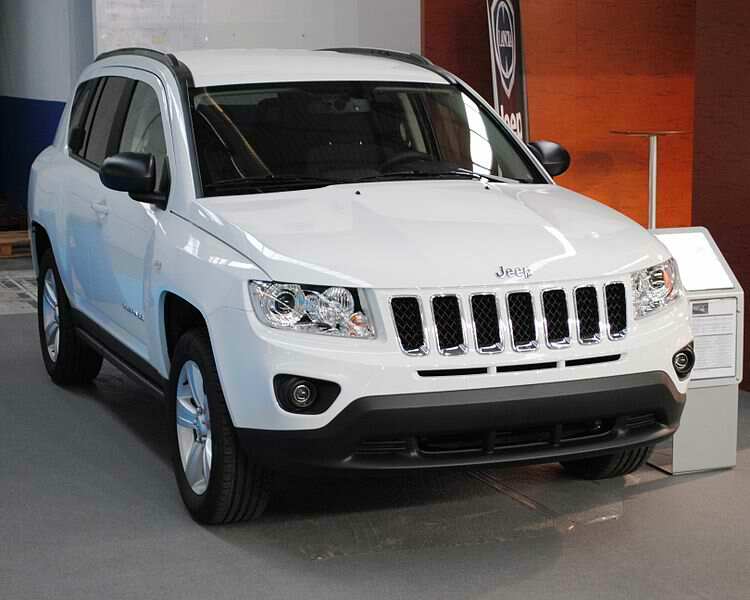 All new Jeep lease offers are valid until 10/31/2012. Tip #1: Jeep vehicles are affordable, but if you are on a tight budget, you should choose the vehicle with the lowest MSRP if you want to pay the lowest monthly lease. 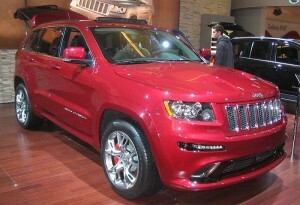 Tip #2: Still looking for lower lease prices on a brand new Jeep? You can inquire about lease offers on remaining 2012 Jeep models since they will command a lower asking price compared to 2013 models. Rush to the nearest Jeep dealer to learn more about affordable Jeep leasing. Check out the latest Toyota lease offers at the nearest Toyota dealer today, and find out how you can savor the joys of driving a brand new Toyota with the lowest monthly payments, guaranteed! If you missed out on the Toyota Nationwide Clearance event held last August 2012, now is the best time to consider buying or leasing a new Toyota! Here are updated Toyota lease offers and low APR financing deals for the month of October 2012. All offers are valid until 11/5/2012. $209 per month for 24 months with $2,600 due at signing on a new Toyota Camry SE lease. Financing starts at 0.9% APR for up to 60 months on the new 2012 Toyota Camry. Includes free 2-years Toyota Complimentary Maintenance. 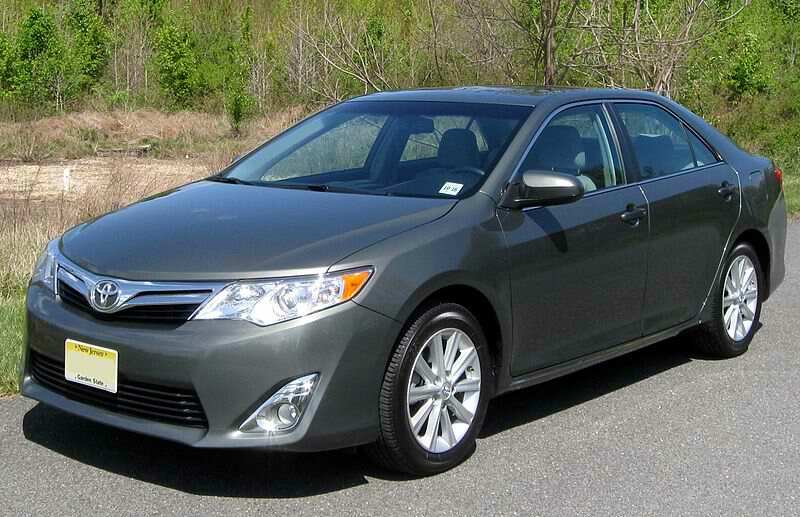 $159 per month for 36 months with $2,700 due at signing on a new Toyota Corolla LE lease. 0% APR for up to 60 months on the 2012 Toyota Corolla, and 0.9% APR financing for up to 60 months on the new 2013 model Corolla! $500 cash back on the 2013 Toyota Corolla. $229 per month for 36 months with $1,700 due at signing on a new Toyota RAV4 4×4 lease. 0% APR financing for up to 60 months on the 2012 Toyota RAV4. $1,000 cash back on the 2012 RAV4. $429 per month for 36 months with $1,900 due at signing on a new Toyota Tundra CrewMax 4×4 lease. Lease starts at $379 per month for 36 months with $2,500 due at signing on remaining stock of the 2012 Toyota Tundra Double Cab 4×4. 0% APR for up to 60 months on the new 2013 Toyota Tundra CrewMax! $229 per month for 36 months with $2,750 due at signing on a new 2013 Toyota Venza lease. 0% APR for up to 60 months on the 2013 Toyota Venza. Up to $250 bonus cash. All 2012 and 2013 Toyota lease deals are good until 11/5/2012.